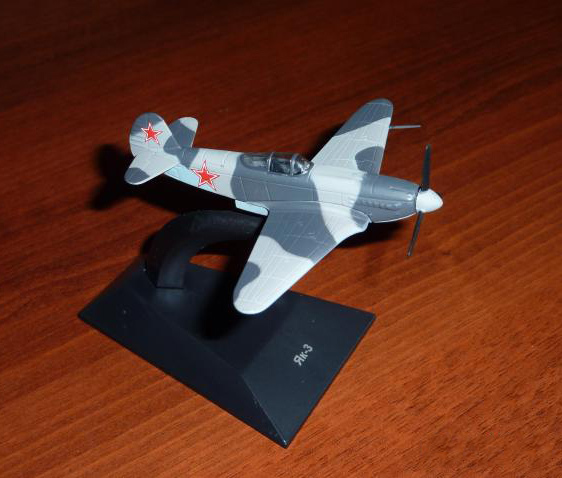 The Yakovlev Yak-3 (Russian language: Як-3) was a World War II Soviet fighter aircraft. Robust and easy to maintain, it was much liked by pilots and ground crew alike. It was one of the smallest and lightest major combat fighters fielded by any combatant during the war, and its high power-to-weight ratio gave it excellent performance. It proved a formidable dogfighter. Marcel Albert, the official top-scoring World War II French ace, who flew the Yak in USSR with the Normandie-Niémen Group, considered it a superior aircraft to the P-51D Mustang and the Supermarine Spitfire. After the war ended, it flew with the Czech and Polish Air Forces. Lighter and smaller than Yak-9 but powered by the same engine, the Yak-3 was a forgiving, easy-to-handle aircraft loved by both rookie and veteran pilots and ground crew as well. It was robust, easy to maintain, and a highly successful dog-fighter. It was used mostly as a tactical fighter, flying low over battlefields and engaging in dogfights below 13,000 ft. The new aircraft began to reach front line units during summer 1944. 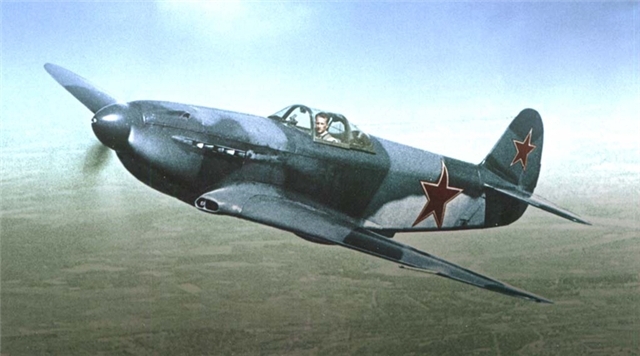 Yak-3 service tests were conducted by 91st IAP of the 2nd Air Army, commanded by Lt Colonel Kovalyov, in June-July 1944. The regiment had the task of gaining air superiority. During 431 missions, 20 Luftwaffe fighters and three Ju 87s were shot down while Soviet losses amounted to two Yak-3s shot down. 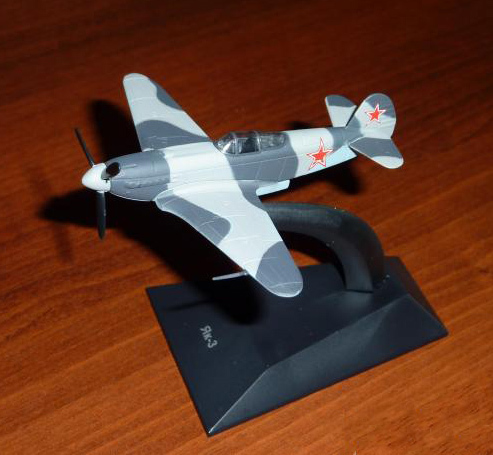 A large dogfight developed on 16 June 1944, when 18 Yak-3s clashed with 24 German aircraft. Soviet Yak-3 fighters shot down 15 German aircraft for the loss of one Yak destroyed and one damaged. The following day, Luftwaffe activity over that section of the front had virtually ceased. On 17 July 1944, eight Yaks attacked a formation of 60 German aircraft, including escorting fighters. In the ensuing dogfight, the Luftwaffe lost three Junkers Ju 87s and four Bf 109Gs, for no losses to the Yaks. Consequently, the Luftwaffe issued an order to "avoid combat with Yak fighters without an oil cooler under the nose and with an inclined aerial mast below 5000 m". 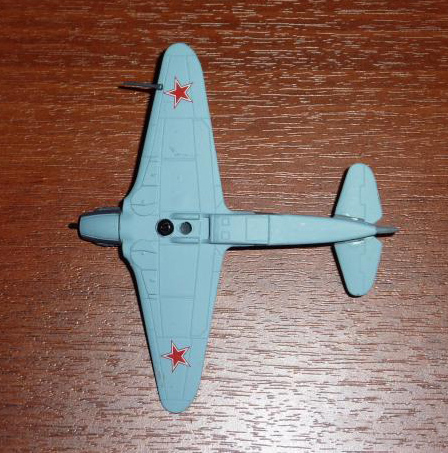 In fact, most of the Yak-3s had no mast, the aerial wire running from canopy to fin. Luftwaffe fighters in combat with the Yak-3 tried to use surprise tactics, attacking from above. Unresolved wartime problems with the Yak-3 included plywood surfaces coming unstuck when the aircraft pulled out of a high-speed dive. Other drawbacks of the aircraft were short range and poor engine reliability. The pneumatic system for actuating landing gear, flaps and brakes, typical for all Yakovlev fighters of the time, was problematic. Though less reliable than hydraulic or electrical alternatives, the pneumatic system was preferred owing to significant weight savings.